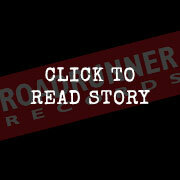 Code Orange have released a brand new song with Adult Swim. Code Orange return to the UK in April as main support for Trivium. They have also announced 3 very special headline shows. 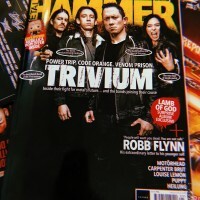 TRIVIUM AND CODE ORANGE ON THE COVER OF METAL HAMMER! !